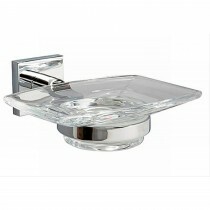 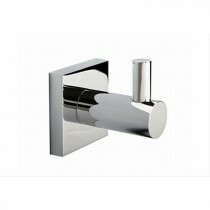 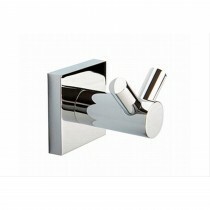 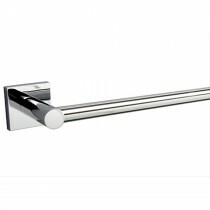 Atlanta's pure form and function provides a perfect balance of design and practicality. 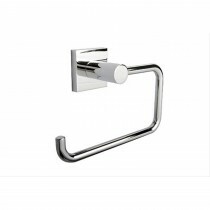 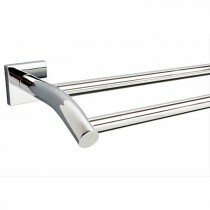 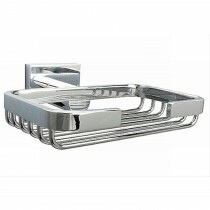 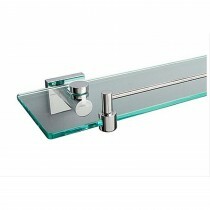 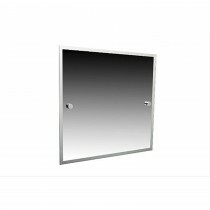 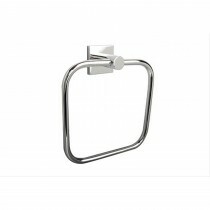 Benefiting from our full-fix system, this beautiful, chrome plated collection, provides everything you could wish for the finishing of your bathroom. 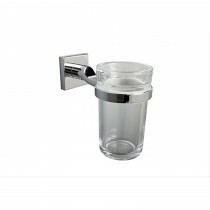 This range comes with a Miller 10 year guarantee.